Are you passionate about root cause medicine and educating people abut reducing chronic inflammation naturally? Do we have any NYC followers? Would you like the film to screen there? The more screenings we get the more likely we get widespread distribution. Even if you do not live in NYC but want to see the film this will help make that happen. 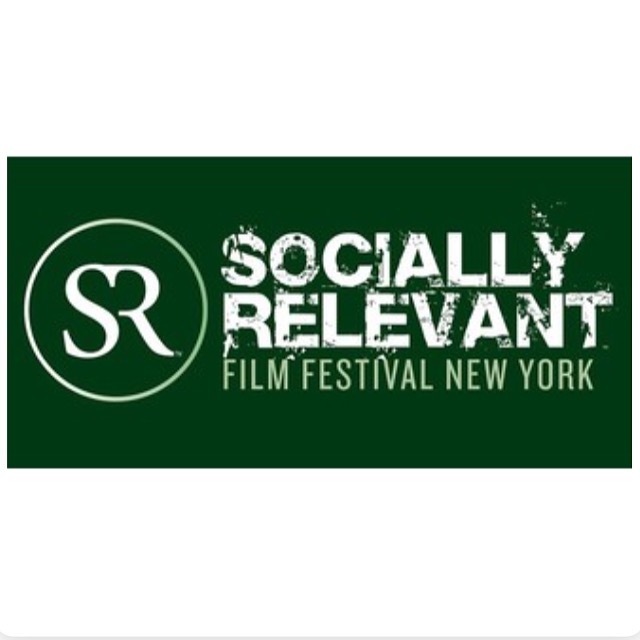 I submitted to the Socially Relevant Film Festival in NYC to have my film screened there in the Spring — my college home and my home away from home for over 10 years. They placed all the submission film trailers on DailyMotion.com and are looking at people’s interest in the film as part of their selection process. ***Please Click Here and like/heart the trailer so we can bring “Un-Inflame Me: Reversing the American Diet & Lifestyle” to NYC! Please share and encourage others to like too.